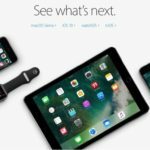 Alongside the upcoming watchOS 3 and tvOS updates, Apple also gave an in-depth preview of iOS 10, the biggest release ever of the iPhone, iPad and iPod touch operating system, during the WWDC 2016 keynote event earlier today. iOS 10 features a massively updated Messages app, that brings more expressive and animated ways to message friends and family, like stickers and full-screen effects. Siri can now do a lot more by working with apps, while Maps, Photos, Apple Music and News have all been beautifully redesigned. 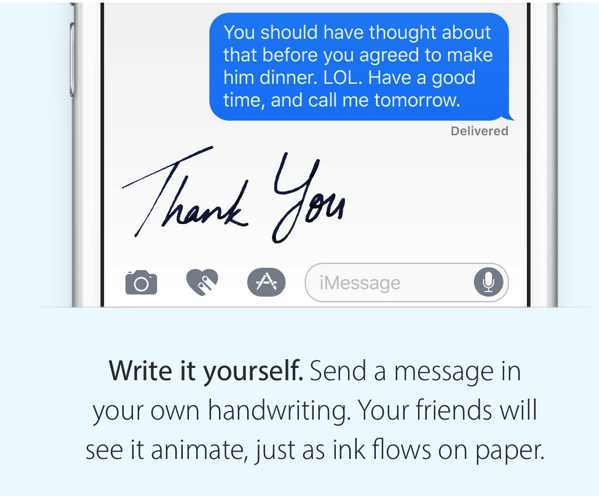 Messages in iOS 10 includes powerful animations, such as balloons, confetti or fireworks that can take over an entire screen to celebrate a special occasion, invisible ink to send a message only revealed after a friend swipes over it, and for added personalization, handwritten notes. Automatic suggestions make it easy to replace words with emoji, Tapback creates a quick and simple way to respond with just a tap and rich links let you see content inline and play media without ever leaving your conversation. For the first time, developers can build on the intelligence Siri offers and let users interact directly with apps using just their voice. 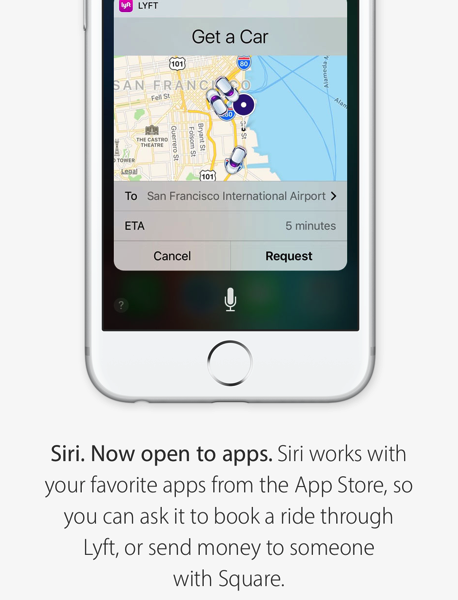 SiriKit helps developers easily design their apps to work with Siri for messaging, phone calls, photo search, ride booking, personal payments and workouts, or use Siri to control CarPlay apps, access climate controls or adjust radio settings within automakers’ apps. 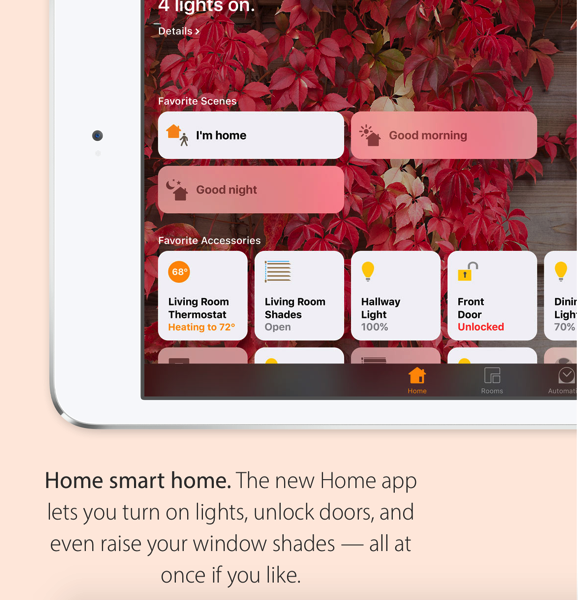 The all new Home app is deeply integrated into iOS 10, delivering a simple and secure way to set up, manage and control your home in one place. 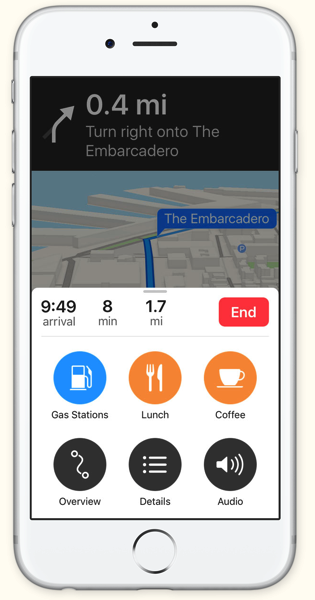 Accessories can be managed individually or grouped into scenes so they work together with a single command and can be controlled by using Siri. They can be managed remotely or set up for home automation with Apple TV, and can respond with automatic triggers set by time of day, location or action. In iOS 10, accessing the information you need is easier and quicker than ever. Raise to Wake automatically wakes the screen as you raise your iPhone, making it easier to view all your notifications at a glance, right from the Lock screen. 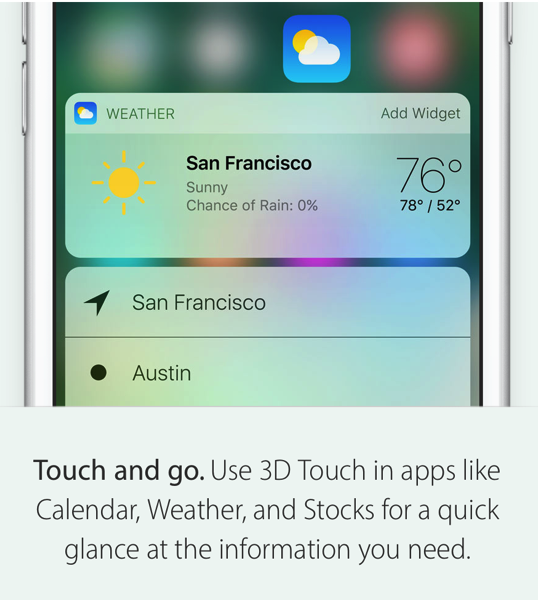 Notifications, Today view and Control Center are accessible with just a swipe or a press, and deeper 3D Touch™ integration with iPhone 6s and iPhone 6s Plus makes interacting with apps even easier. The developer preview of iOS 10 is available to iOS Developer Program members at developer.apple.com starting today, and a public beta program will be available to iOS users in July at beta.apple.com. To learn more about the new features, head over the iOS 10 preview website.